New technologies have changed the way consumers shop today. As consumer sentiment and spending habits evolve, the dominance of digital has transformed the modern shopping experience. This week, 250 industry players will gather in Dubai for the Retail Leaders Circle MENA to analyze recent trends, share and market insights and discuss how businesses can become more agile and competitive to meet the changing consumer behaviors and expectations. The event, taking place at the Four Seasons Resort at Jumeriah Beach on March 27-28, 2018, is the fourth edition of the annual Retail Leaders Circle MENA Summit, hosted in partnership with the Dubai Chamber of Commerce and Industry. Held under the theme of ‘Re-imagining Retail in Middle East: Innovation and Disruption’, the summit will see the participation of industry leaders such as The Chalhoub Group and Microsoft, while it will also provide an overall perspective on the evolving regional and international retail landscape. 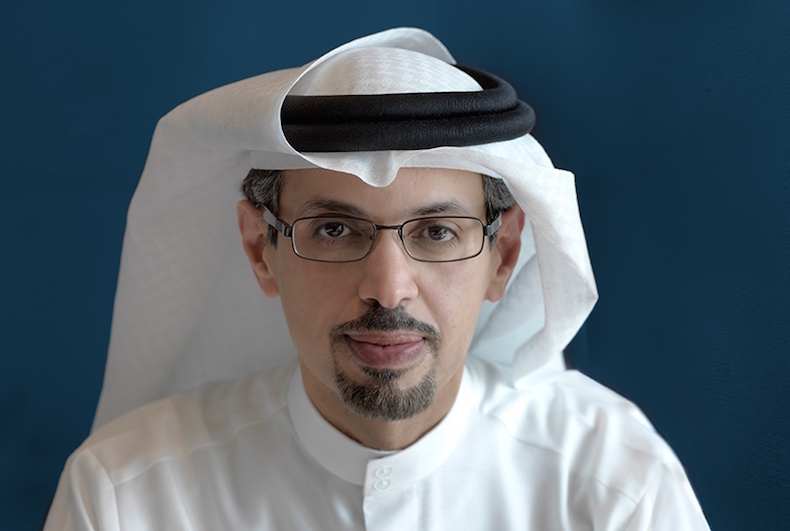 According to Accenture, UAE consumers are forging the way in mobile shopping. The latest study that will be published in full at The Retail Leaders Circle MENA has shown then 62 percent of UAE consumers have increased their use of mobiles to search for products, which compares to only 40 percent of users globally. Similarly, 39 percent of UAE residents are expected to buy more things via their smartphone in 2018, versus 27 percent globally. “The industry is undergoing a massive change and retailers are beginning to realize the value of digital transformation to help them solve complex business challenges and thrive in today’s competitive environment. The need to deliver better customer experiences has become important like never before, and technologies such as cloud, AI, cognitive intelligence and visual analytics are deepening customer engagement to foster loyalty and retention,” informed Ramy Fares, Head of Travel, Retail and Hospitality, Microsoft Middle East & Africa. “Changing consumer expectations and the adoption of new technologies have presented pressing challenges and growth opportunities for retailers around the world. 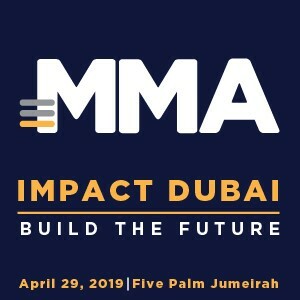 Retail Leaders Circle MENA in Dubai will provide an ideal opportunity for industry players to address important trends and issues and participate in a constructive dialogue,” said Hamad Buamim, President and CEO of Dubai Chamber of Commerce and Industry. “The global retail industry is going through the biggest and most profound transformation in the history and the region is not an exception. It would be a mistake to separate traditional shopping from e-commerce today. Retailers must adopt their business models and embrace technology as it enables them to address the combined dynamics of the imbalance of supply and demand and provide a seamless and engaging customer experience. In the future, we will see the empowered new consumer cohort “weaponizing” the smartphone to gain unlimited and instantaneous access to whatever their heart desires wherever they are and whenever they want it,” said Panos Linardos, Chairman of Retail Leaders Circle MENA.